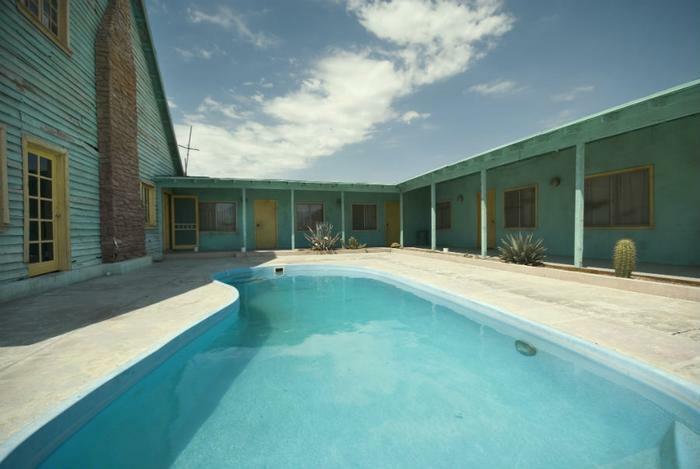 Many motel swimming pools without lifeguards have signs that say "swim at your own risk." But the risks may be greater than you think. A new report from the Centers for Disease Control and Prevention (CDC) finds that one out of three swimming-related illnesses in the U.S. can be traced to hotel and motel swimming pools. The three most common illnesses related to swimming are Cryptosporidium (Crypto), Pseudomonas, and Legionella. Crypto is perhaps the most common -- which is caused by a parasite that is hearty enough to survive even in properly maintained pools. Crypto emerged as a major threat last year, when the CDC reported 32 outbreaks in 2016, double the number from two years earlier. Pseudomonas and Legionella are bacteria that can withstand disinfectants, thriving in slimy areas of hot tubs, pools, and water parks. Swimming pool water has chlorine and other chemicals designed to kill germs, but they aren't always up to the task. From 2000 through 2014, the CDC counted 493 outbreaks caused by swimming pool germs, resulting in more than 27,000 illnesses and eight deaths. Not surprisingly, more than half of the outbreaks occurred during the summer months. Crypto was the culprit in 58 percent of the outbreaks, where a germ was linked to pools, hot tubs, and water playgrounds. The parasite spreads when someone who has the illness swims in a pool with others. The biofilm serves as a protective layer, preventing disinfectants from doing their job. The CDC report says pool operators need to maintain proper cleaning practices and disinfectant levels at all times. The agency's Model Aquatic Health Code provides specific recommendations for operating public pools, hot tubs, and water parks. Older swimmers, and those who smoke or have suffered lung ailments, are particularly vulnerable to Legionella. The CDC says these people should seek medical attention if they develop pneumonia-like symptoms shortly after using a public pool or hot tub.